Italian cuisine is one of the most popular in the world. Part of the reason for its popularity is its regional diversity, simple and natural ingredients, and colorful presentation. Four other reasons for the popularity of Italian cuisine are pasta, pizza, espresso, and gelato. But, Italian cuisine is so much more than that, and this is what multi-awarded chef Salvatore De Vincentis will prove to us when he whips up his aromatic and flavorful Italian food creations. Kagay-anons will get the chance to taste Chef Salvatore’s signature creations when Seda Centrio Hotel holds La Buona Cucina Italiana, a special Italian buffet, at Misto from February 10 to 19, 2016. He will be preparing traditional Italian regional dishes that are given a creative and modern twist. And since Kagay-anons will be celebrating Valentine’s Day, Chef Salvatore will also prepare a special menu on February 13 & 14, with exciting Italian region dishes like risotto, dry pasta, Mediterranean seafood from southern Italy, and amatriciana and carbonara sauces. Every dish he prepares is an extension of himself, as cooking has become more than just a means of livelihood; it has become a way of life. You can enjoy all the La Buona Cucina Italiana regional dishes you want for only Php750 (nett/per person). Don’t miss your chance to get to know him and his culinary creations better. Call Seda Centrio at 088-323 8888 or 0917-577 5910 for more details. Born in Sorrento, Italy, Chef Salvatore developed his love for cooking at an early age. As a young boy, he would help his mother prepare food for the family’s Sunday dinner. Pretty soon, he was already making fresh pasta for the family, complete with sauce and fresh herbs. Not long after that, Chef Salvatore started spending most of his time in the kitchen of Il Sarago, his uncle’s restaurant. He spent hours upon hours watching and observing everything that was going on in the kitchen. Eventually, he enrolled at the Sorrento Culinary School, while also working at Il Sarago. Chef Salvatore graduated from the culinary school and went on to apprentice with the chefs who worked at his uncle’s restaurant. He was able to hone his culinary skills, as well as share his passion for whipping up culinary masterpieces when he became part of the popular London-Ciro Pomodoro restaurant. In the next 15 years, Chef Salvatore shared his culinary magic and worked with some of the world’s most popular restaurants. Some of these were Hotel Resort Atlantis in Bahamas, Grand Hyatt Dubai, Hyatt Regency Dushanbe – Tajikistan, Edsa Shangrila Manila, Traders Hotel Hong Kong, JW Marriott in Mumbai, Media Group Hotels in Jakarta and Bali, Solaire Resort and Casino Manila, and Huma Island Resort & Spa in Palawan. His journey as an Executive Chef started at Filippo Restaurant in Sorrento. 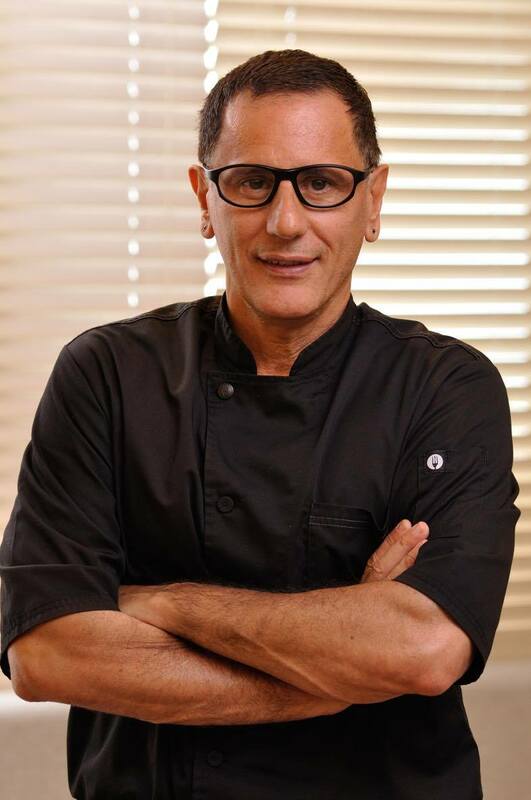 Chef Salvatore’s over 20 years of experience in the culinary industry is evident in the food that he creates. Rich in flavor and aroma, his food is tasty even with very minimal garnishing. He specializes in adding a new life to traditional recipes. He turns everybody’s favorite classic dishes to culinary masterpieces. Travelling to and living in different countries has allowed him to experiment with flavors and add creative flair to his cooking. 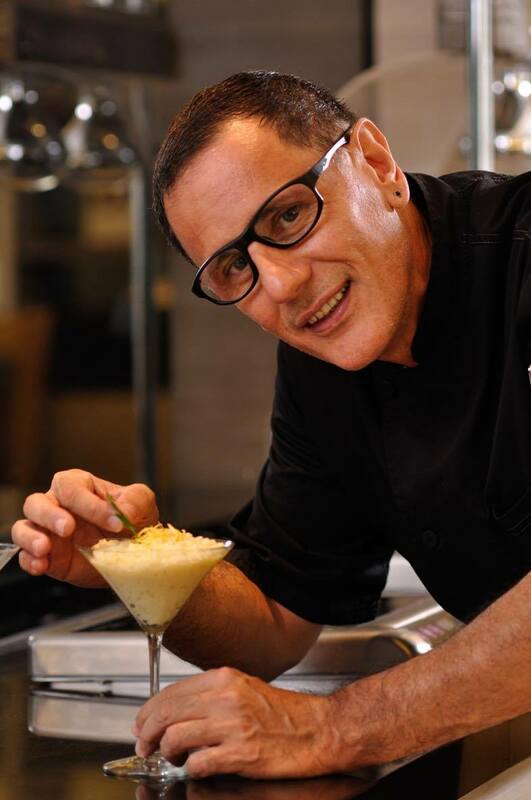 Chef Salvatore De Vincentis has received awards from Philippine Tatler (2010, 2013, 2014), Nescafe Gold Spot (2009), and The Times India (2012).